We are proud to announce that our CEO was invited to lead a panel discussion on the state of A.I. with experts like Hermann Hauser, Alois Saria and Robert Trappl. Further event details can be found here. Interested in events related to Artificial Intelligence? 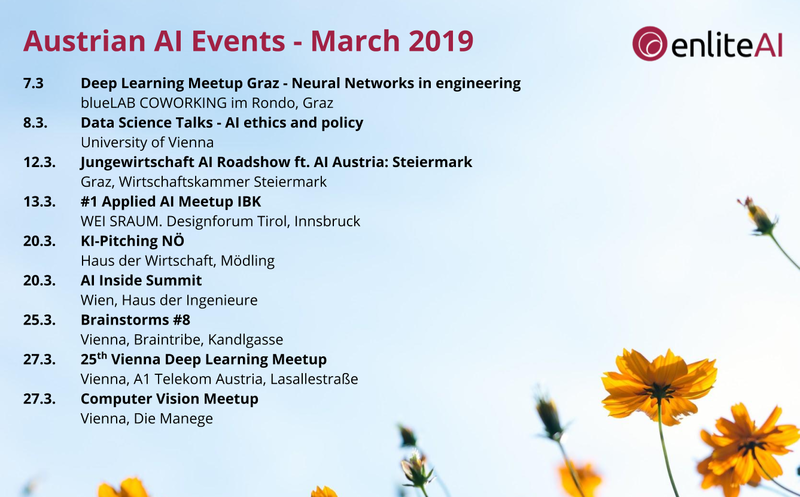 Here's our preview of AI events which take place in Austria in March 2019. 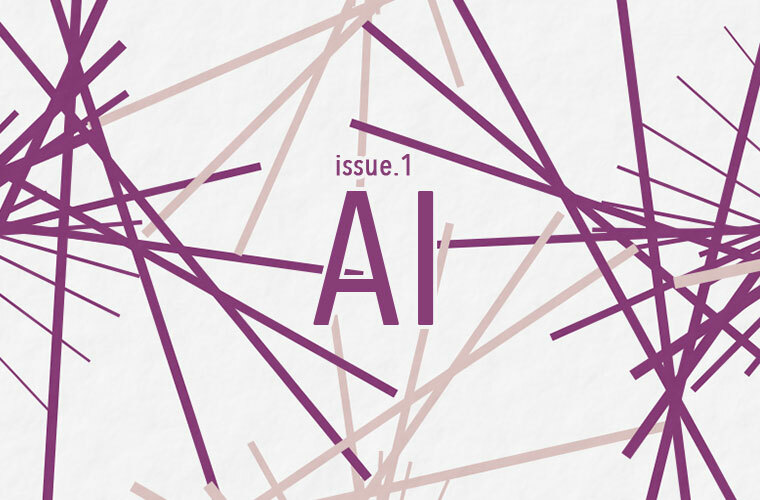 We sat together with the The Crossing to talk about our mission, the Austrian AI ecosystem and why it's never too late to start with AI. Interested in events related to Artificial Intelligence? 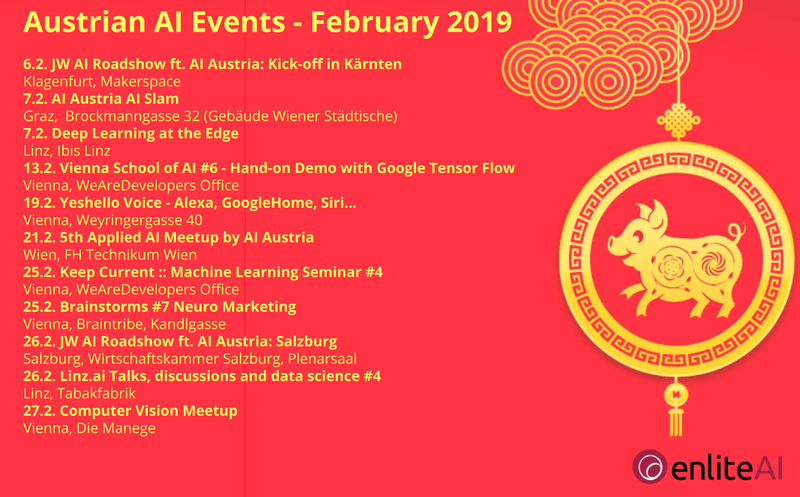 Here's our preview of AI events which take place in Austria in February 2019.